This month brings a new name, a new look and a new print line! 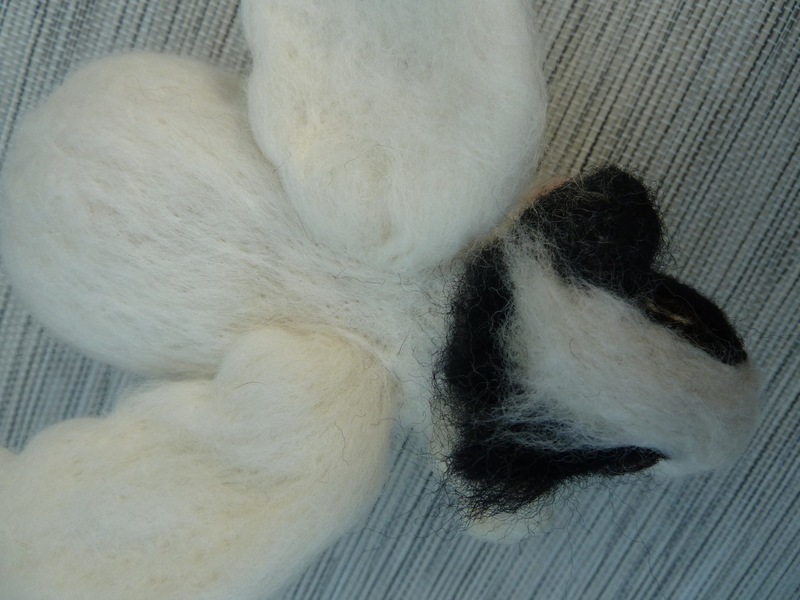 Sheep Creek Needlecraft is now Sheep Creek Studio. The last year has brought with it a lot of fun new pieces and projects that I will be sharing over the next little bit but I am especially excited to share our new print line, a collaboration between my sister and me. 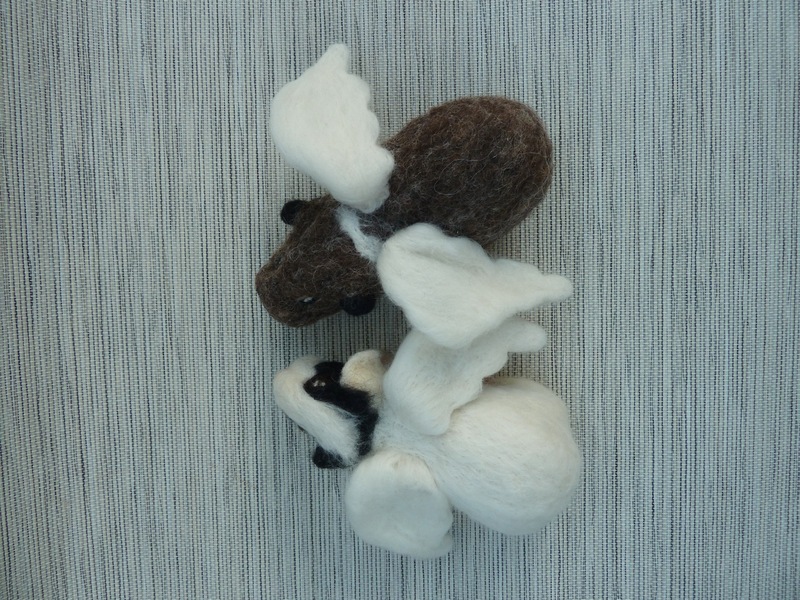 This first series introduces little felted “Rudyard” bear and his friends enjoying the four seasons. 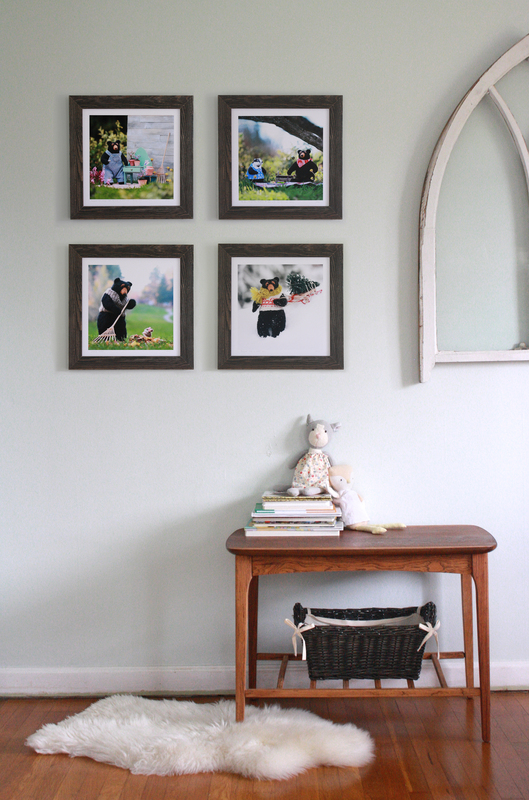 Each print tells a story of its own. 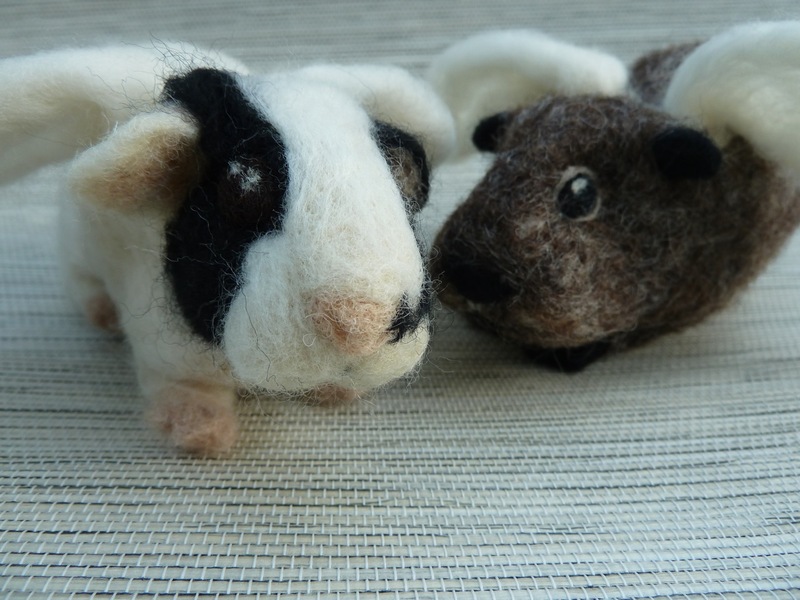 Here is perhaps one my sweeter and more unique projects I recently worked on for a family to memorialize their two little beloved guinea pigs who had passed away. 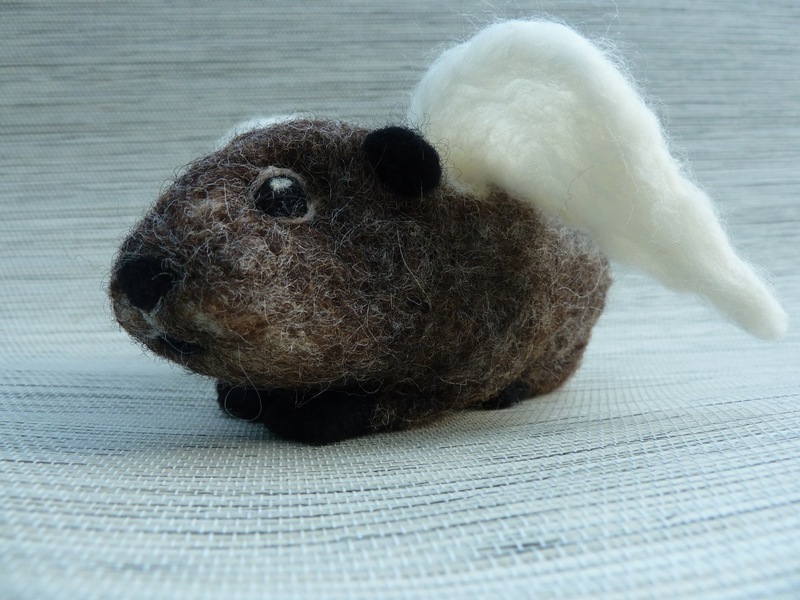 Who knew guinea pigs could be so angelic?